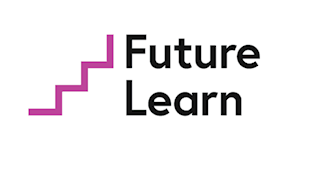 FutureLearn is a leading social learning platform formed in December 2012 by The Open University and is now the largest online learning platform in Europe with almost nine million people signed up worldwide. FutureLearn uses design, technology and partnerships to create enjoyable, credible and flexible online courses as well as undergraduate and postgraduate degrees that improve working lives. It partners with over a quarter of the world’s top universities, as well as organisations such as Accenture, the British Council, CIPD, Raspberry Pi and Health Education England (NHS). It’s also involved in government-backed initiatives to address skills gaps such as The Institute of Coding and the National Centre for Computing Education. Duration 2 weeks 3 hours per week.